What Will Content Marketing Look Like in 2022? 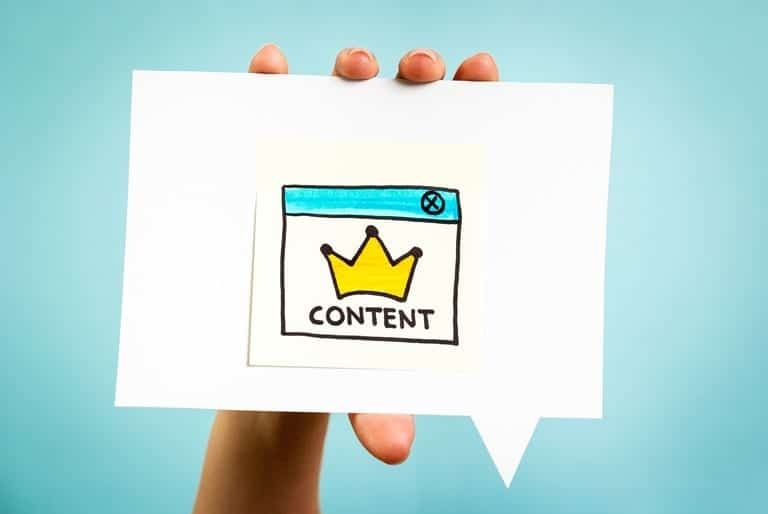 Content marketing is not about publishing a blog post 2 times a week or submitting an article on a article directory for the sole purpose of gaining a backlink. If you ask any SEO, majority of them will answer that they do content marketing for obtaining links. Alas! This should not be the main purpose of content marketing. Instead, brand exposure should be the top priority. How Did Content Marketing Evolved? Thereafter, the technique was replicated by Johnson and Johnson in 1888 who started a publication entitled Modern Methods of Antiseptic Wound Treatment to target doctors. 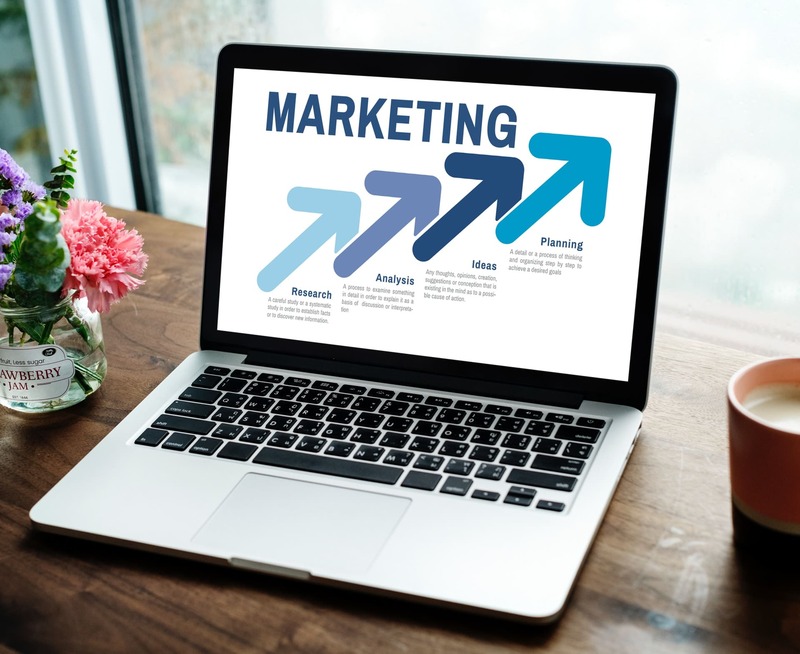 Slowly and gradually, brands like John Deere, Michelin, Procter and Gamble took the help of content marketing to promote their business in the early days. With the launch of Google in 1998, the world of content marketing advanced a lot. 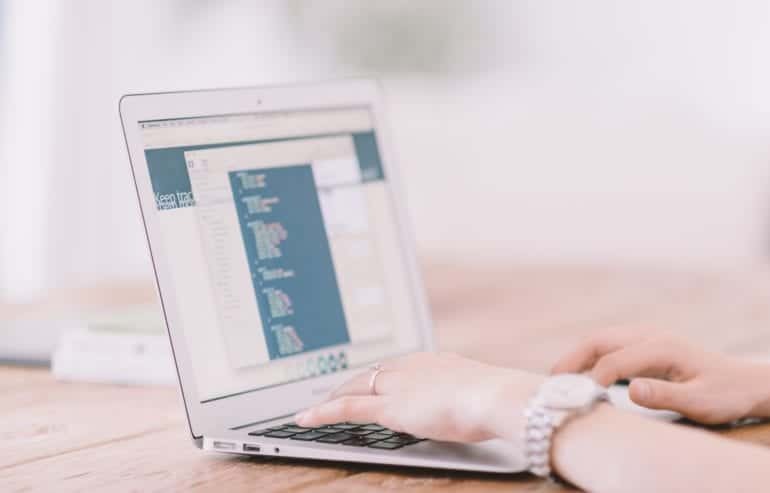 A new era of content marketers was born whose task was to prepare content and submit them across an array of web properties like article directories, social media, blogs, forums, QA sites etc with the purpose of branding and links. 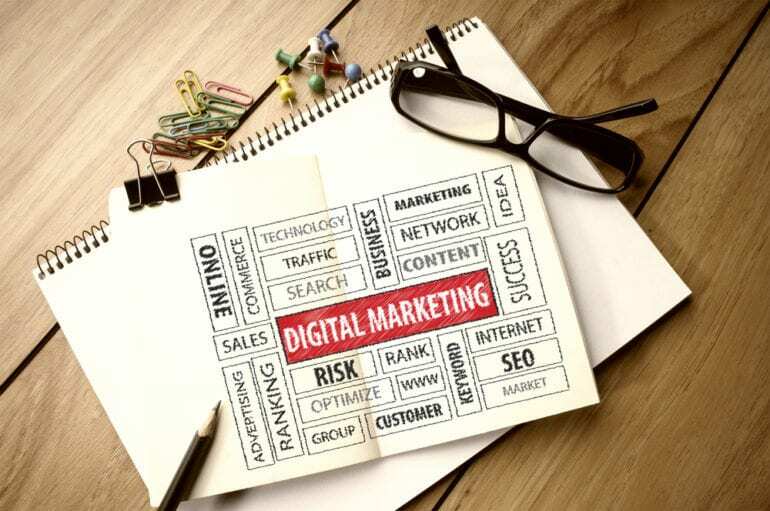 In the present years, digital marketing spending is expected to grow to $335 billion from 2015 to 2020 (source: Maryville University). With such enormous budget in hand, marketers must evolve and take newer steps to overcome content silos. 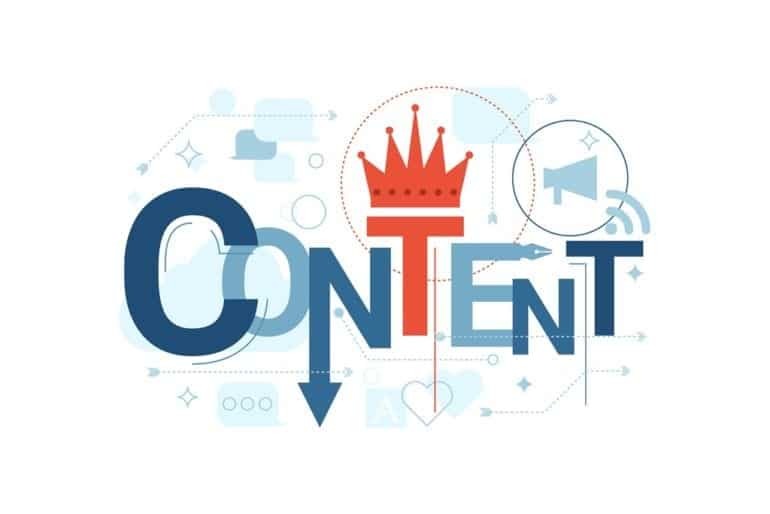 Content marketing still follows the old tradition of content creation and content publishing but with the advancement of time and with the emergence of new technologies, there are certain strategies that we need to stop while there are several new ones that we need to adopt. Which Strategies Do Content Marketers Need to Stop? It won’t! Instead, producing good quality content that is written after a better understanding of the pain points of the customers will provide a better ROI. Here are some strategies that the content marketers need to stop right now! Stop creating content that is useless and crap. Here are 7 types of content that every writer should avoid writing. Stop creating content without establishing a buyer persona. Do not create content for the sole purpose of obtaining links. This is unnatural and you are never going to succeed in your SEO strategy this way. Stop selling in your content! Millennials hate content that sells and love content that provides value. Stop believing in the myth that if you produce more content, you will increase your brand reach. Quality of content is far more important than quantity. Do not hire writers who are cheap and inexpensive. Quality writers come at a good cost but they have the potential to present your brand in the best way before your audience. Don’t just publish content on your own site. Instead, publish content on other publications because this will give your brand more exposure. Stop publishing content on low quality sites like article directories for the sake of links. It won’t help. Stop spamming forums and QA sites with irrelevant comments that directs the users to your business website. What Are The Biggest Challenges That Are/Will Be Faced By Content Marketers? Producing the right content depending on the exact needs of the audience. Finding content topics that can go viral. Offering seamless content experience regardless of the channels the user uses. Unable to portray the content in the form of a story. Convincing the boss to produce value focused content instead of product focused content. Measuring the ROI from every single piece of content published. Involving an influencer to prepare or share the content. Focus on voice content marketing because 50% of all searches will be voice searches by 2020. You need to target conversational and question based keywords like why should I use a CDN, how to bake a cake, which is the best SEO tool? Etc. Start producing interactive content because interactive content is a better way to educate, entertain and engage your audience. Traditional SERPs are getting replaced by rich answers so include proper schema markup and consider preparing your content as a list of steps to increase your chances of getting ranked in the answer box. 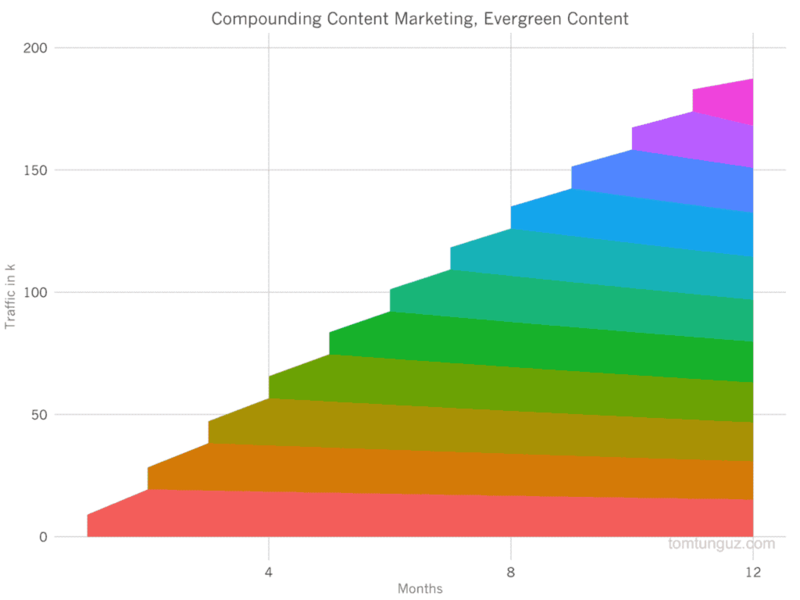 Invest in producing evergreen content as compound returns on evergreen content is much higher. Make it a habit to update old content in order to improve its freshness and accuracy. Also, add increasing the word content of old content to make it in-depth. 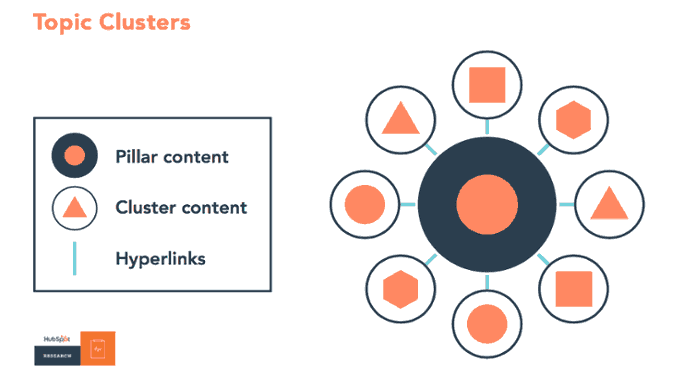 Focus on building content around topic clusters as suggested by Hubspot. Start producing live videos as internet traffic from videos is increasing exponentially. Live videos on Facebook can provide 2X more conversions as compared to other forms of content. Leverage the power of immersive content marketing with the help of augmented reality and virtual reality. Users should be able to take a dive into a virtual world where they can experience your thoughts instead of imagining it. Successful content marketers are the ones who prepare for the future. You will be able to beat your competitors if you take the right path and a correct approach. 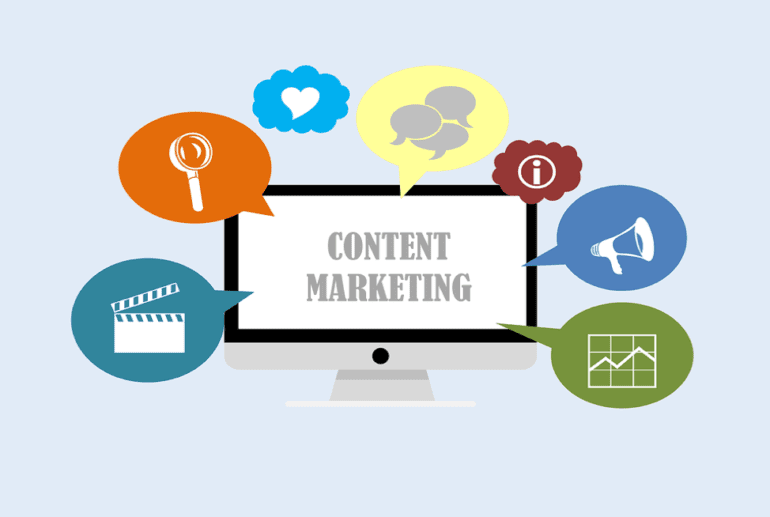 Follow the suggestions discussed in this article and reshape your current content marketing strategy for improved ROI.